Please read my policy before you send me a request. I review YA to adult books, so pretty flexible with that. My favorite genres are historical fiction and any fantasy. However, I’ll honestly read all genres except non-fiction. 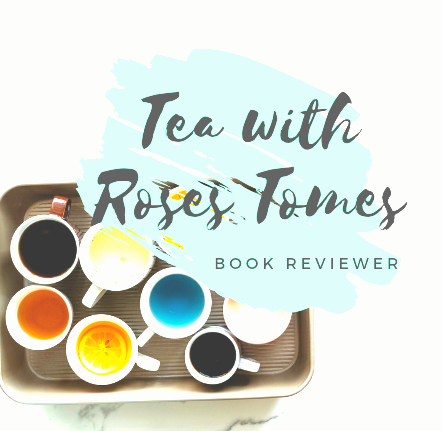 All the reviews here at Tea With Rose’s Tomes will be completely honest. I write my personal blunt opinion of the book I read. I will review books that I personally bought, borrowed and books that are provided to me in exchange for an honest feedback. I try to read your book as soon as I can and post an honest review. My review will be honest. I’ll try to promote your book as much as possible. I will post a review on amazon, goodreads, twitter, Instagram and anywhere else you would like. Physical copies and e-book format are both fine to me. I prefer a physical copy more. If you think that your book will interest me, don’t hesitate to message me. Write a little description and why I would like it. Also if you have a time frame you want the review in let me know. I will send a reply within A week.